For the ancient Egyptians, the obelisk symbolized the sun god Ra. 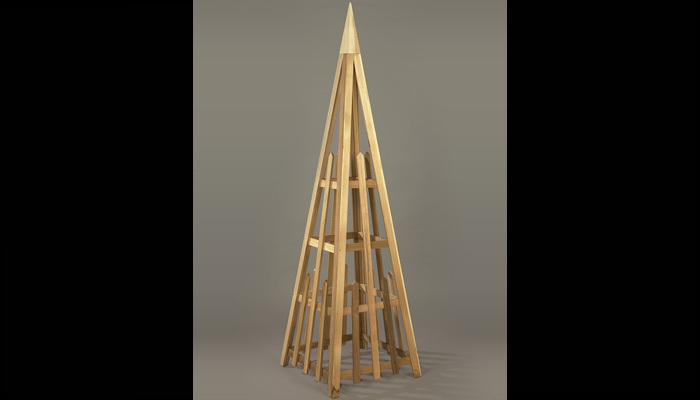 The Rustic Natural Cedar Western Red Cedar Obelisk adds subtle sculptural beauty and a sunny disposition to any garden. Red cedar is naturally durable and resistant to rot and insect damage. 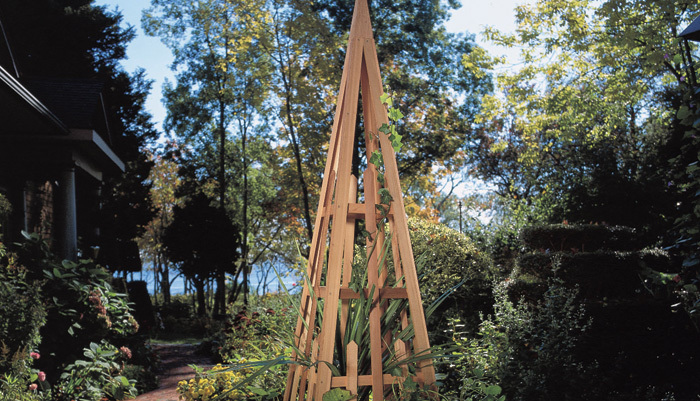 Add a unique trellis to your garden for exceptional interest and planting design. Adding a trellis is a fantastic way to add beauty and style to your outdoor living space.